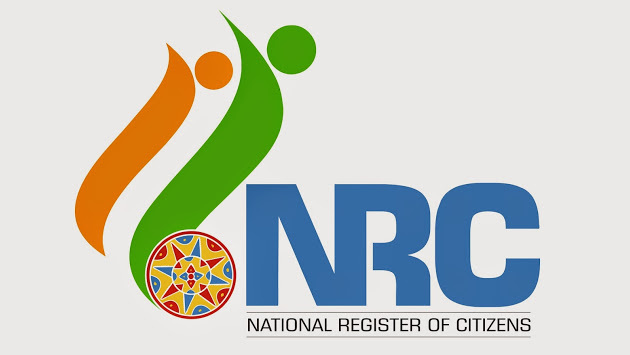 The apex student body of Mizoram, the Mizo Zirlai Pawl which has been organising border policing at Vairengte in Kolasib district of Mizoram has pushed back 18 non-Mizos from Assam not included in the final draft of the NRC. Following the request from sub divisional officer of Vairengte, the MZP has called off their boundary policing after the volunteers were guaranteed that the civil and police administration would take the matter in utmost strictness. The Mizo Zirlai Pawl in a statement said that it would review the situation and take up the matter again if needed. Reports from Vairengte at the Assam-Mizoram border said that the MZP volunteers and the police personnel at the check points were joining hands in indentifying the non-Mizos without proper documents who were trying to sneak into Mizoram. “Among the 150 non-Mizos who were sent back to Assam, 18 of them were not included in the Assam National Register of Citizen, and the rest of them do not have requisite documents and illegal traders operating in Mizoram,” a MZP source from Vairengte told Northeast Now. The MZP also issued a statement and had requested all local authorities to check illegal entrants saying that a sizeable number of people from Assam who are not included in the register of citizens are trying to enter Nagaland, Manipur, Meghalaya and Mizoram. “We appealed to all the larger NGOs and the local authorities to keep vigil at their respective localities to check the illegal entry into our state,” MZP stated.